Have your children heard of how God made a path through the water for the Israelites, of the boy David and the giant Goliath, and of how Jesus loves the children? 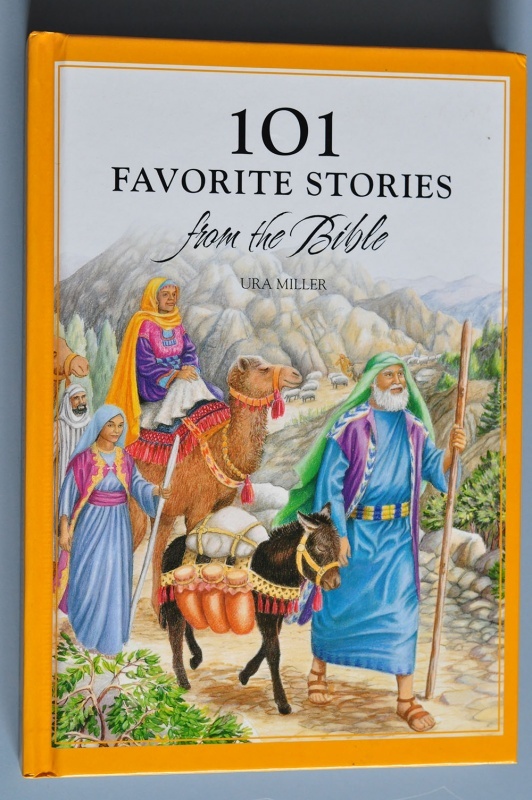 In easy-to-understand words, here are 101 favourite stories from the Bible that have delighted millions of children all around the world. 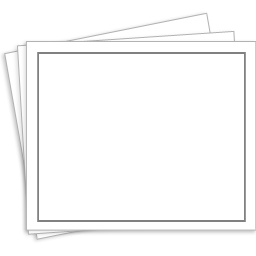 Even young children who cannot read will love to look at the colourful, descriptive pictures. After each story, you will find a few questions to encourage discussion and help your child remember the stories.Bible stories are timeless and true. May God use the stories in this book to refresh your and your children's hearts! Have your children heard of how God made a path through the water for the Israelites, of the boy David and the giant Goliath, and of how Jesus loves the children? In easy-to-understand words, here are 101 favourite stories from the Bible that have delighted millions of children all around the world. Even young children who cannot read will love to look at the colourful, descriptive pictures. After each story, you will find a few questions to encourage discussion and help your child remember the stories. 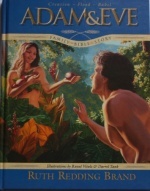 Bible stories are timeless and true. May God use the stories in this book to refresh your and your children's hearts! Abram was old and childless. Then God showed up. "I will make you a great nation," He said, and named him Abraham, "father of a people." Years later the impossible came true. Abraham's faith fathered three world religions: Judaism, Islam, and Christianity. Now let ancient Near Eastern culture come alive for you! Survey the vistas of the Jordan. See the Griffin vultures that Abraham chased from his sacrifice. Laugh with 90-year-old Sarah at the birth of her miracle baby. Chill with horror at the sacrifice of Isaac. Experience Hagar's contemp. Ishmael's rivalry. Lot's choice. Sodom's doom. Every sparkling chapter includes imaginative, true-to-life conversations. The main story line is on a fifth-grade level. The Bedtime Bible stories are for toddlers. The Did You Know? boxes, for more advanced readers, delve deep into ancient culture, explaining all about camels and covenants, Ur and angels. Included are a glossary, maps, genealogical diagrams, and beautiful original art. 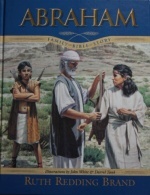 The Family Bible Series offers a strong foundation for spiritual and intellectual nurture. Sit down with this book and a child, and create one of life's rich experiences. Weave these stories into the warp and woof of their character, and build for them a world of hope. Abram was old and childless. Then God showed up. "I will make you a great nation," He said, and named him Abraham, "father of a people." Years later the impossible came true. Abraham's faith fathered three world religions: Judaism, Islam, and Christianity. Now let ancient Near Eastern culture come alive for you! Survey the vistas of the Jordan. See the Griffin vultures that Abraham chased from his sacrifice. Laugh with 90-year-old Sarah at the birth of her miracle baby. Chill with horror at the sacrifice of Isaac. Experience Hagar's contemp. Ishmael's rivalry. Lot's choice. Sodom's doom. Every sparkling chapter includes imaginative, true-to-life conversations. The main story line is on a fifth-grade level. The Bedtime Bible stories are for toddlers. The Did You Know? boxes, for more advanced readers, delve deep into ancient culture, explaining all about camels and covenants, Ur and angels. Included are a glossary, maps, genealogical diagrams, and beautiful original art. 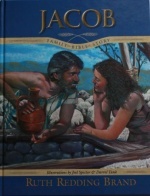 The Family Bible Series offers a strong foundation for spiritual and intellectual nurture. Sit down with this book and a child, and create one of life's rich experiences. Weave these stories into the warp and woof of their character, and build for them a world of hope. AT FIRST a shoreless ocean covered a coal-black planet. God stepped into the inky nothingness and spoke. At the sound of His voice, dazzling light drove back the darkness. With a word God created all that is: sea and sky, lamb and lily. Finally He took a lump of clay, shaped it into a human form, and breathed it to life. Eyelids fluttered and opened in wonder. God smiled. "Welcome to Eden," He Said. But sin invaded paradise, bringing death. And so began the grand story of redemption: the tragedy of Cain and Abel. Enoch's walk with God. Noah's ark and the great Flood. The Tower of Babel. 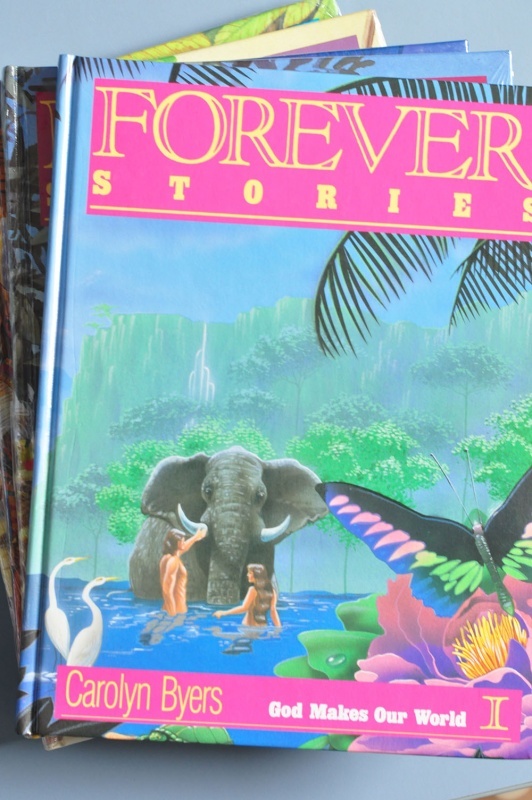 It's all in these pages, beutifully illustrated with glorious art. A full glossary explains the meaning of names from the first 11 chapters of Genesis. There is something for every member of the family, with differing styles and levels of wrtiting for different ages. Advanced readers will enjoy the Creation and Flood accounts drawn from other cultures. Each Bible story, on a fifth-grade level, is followed by a simpler version of the same story written for tiny tots. These vivid stories for kids of allages will spark the imagination and nourish the soul. Every sparkling chapter includes imaginative, true-to-life conversations. The main story line is on a fifth-grade level. The Bedtime Bible stories are for toddlers. The Did You Know? boxes, for more advanced readers, delve deep into ancient culture. Included are a glossary, maps, genealogical diagrams, and beautiful original art. 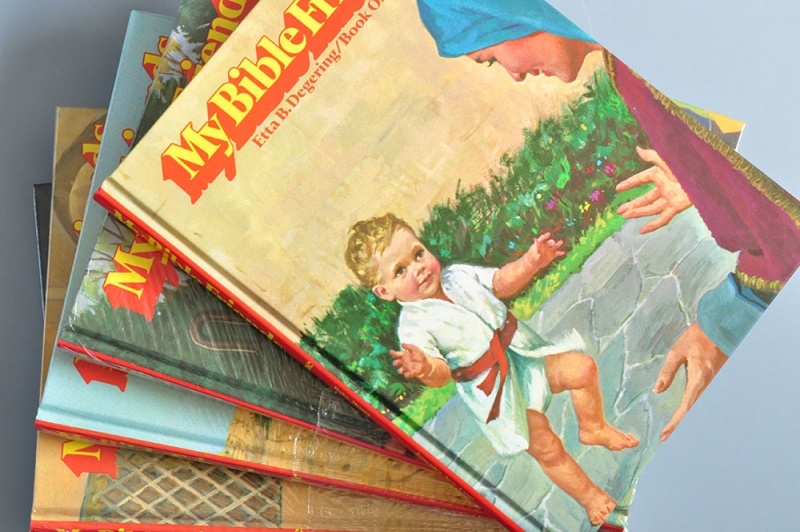 The Family Bible Series offers a strong foundation for spiritual and intellectual nurture. Sit down with this book and a child, and create one of life's rich experiences. Weave these stories into the warp and woof of their character, and build for them a world of hope. These delightfully written, beautifully illustrated volumes are created to help children understand God's plan of redemption. Beginning with "The Shiniest Angel", Carolyn Byers takes children on story journey from Satan's rebellion to Jesus' second coming and living on the New Earth with God. Richly illustrated and beautifully written, these high-quality books are definitely the premium set of Bible stories created especially for children ages 1 to 8. Outstanding art fills each page opening from corner to corner and the beautiful, yet simple language makes these books a pleasure to read time and time again (because you probably will). 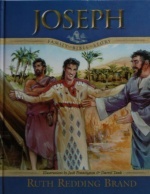 Stories include: Baby Moses, Baby Jesus, Jesus and the Storm, Esther the Brave Queen, Joseph's New Coat, David the Youngest Boy and many more favourite bible stories.